Balsiger is 21 years old and is a senior at Arizona State University. 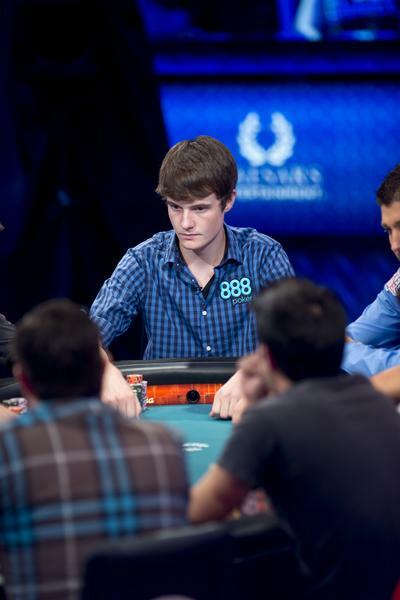 The youngest member of the 2012 October Nine, this is Balsiger’s first year to eligible to play in the WSOP Main Event. 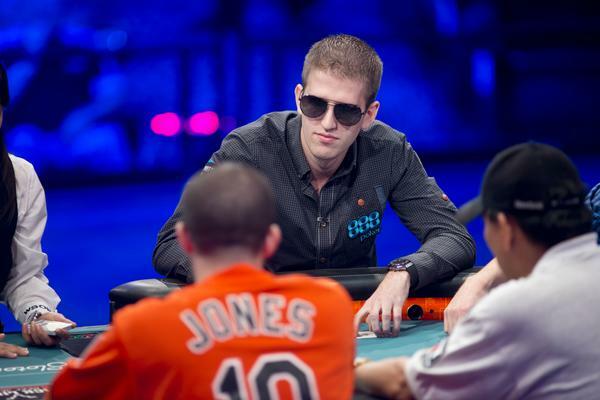 He comes to the Final Table 8th in chips with 13,115,000.